I have discovered that living in Thailand is good for my health. I live a very simple life. Going to work, seeing friends, and exercising almost daily. I feel so much healthier living here. My friends think I am an exercise freak and I will happily admit that I am. I love exercising. Don’t get me wrong I still have to psyche myself up to do it but once I get going I am so happy that I made the effort. After all it’s only a small part out of my day and it makes me feel so much better. I have been into exercise, on and off, since 2006. I started going to the gym and made friends with the gym instructor, who is one of my best friends today. He was doing spinning classes so I went along and started doing that for the next two years. He also started kick boxing lessons so I went along to those too. I loved kick boxing and it inspired me to go to Thailand and learn Muay Thai boxing for two months. When I first moved to Thailand I naturally lost weight because I wasn’t eating bread, crisps and such like but I soon put that weight back on when I got a social life and started drinking regularly. And after two years at home in the UK, merrily drinking my way through four bottles of red wine a week I was heavier that I had been for a while. 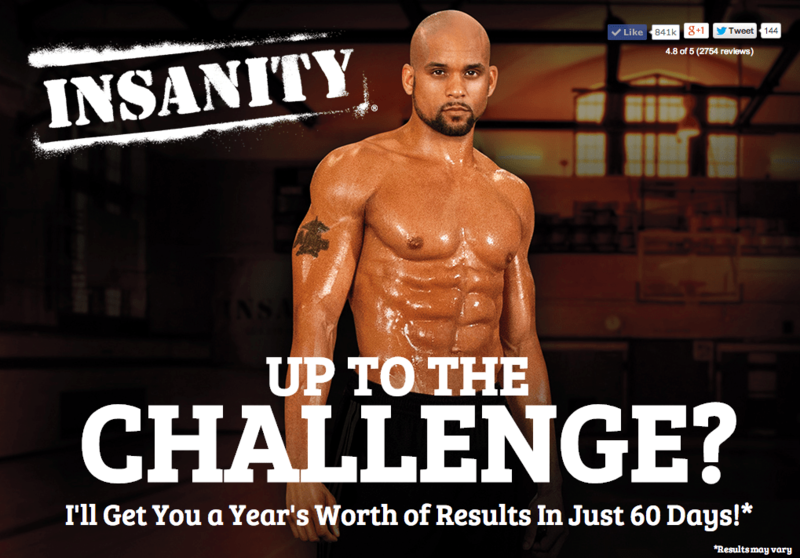 A friend told me about Insanity- an intense cardio workout- so I began the 60 day schedule. That was last April. At first I wasn’t seeing results-and I need to see results instantly otherwise I get disheartened- but I realised that it wasn’t going to happen overnight. 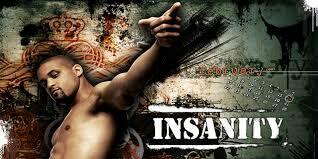 After the 60 days was finished I started running and swimming again as well as Insanity. Running is my first love but I was determined to finish the 60 day Insanity schedule and because Insanity is tough going I couldn’t do both. So running was put on hold. When I first started Insanity I couldn’t even get through the warm-up without stopping-dripping in sweat and out of breath. Afterwards I was able to do Insanity followed by a 5 km run. It was amazing how much I had improved. And by then I was seeing results so this really spurred me on to continue with my regime. After a move to Bangkok and finding myself living in an apartment building with a gym, swimming pool and jogging track- of course I was going to make the most of that. 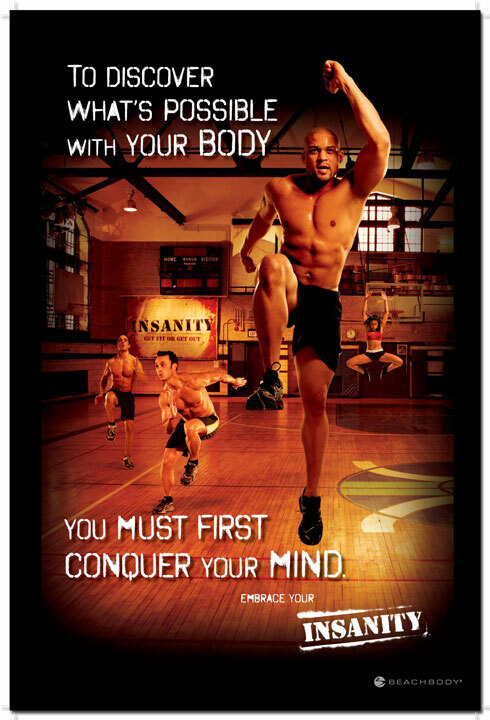 It has become part of my daily routine and now I run, swim, bike, use weights, and do a combination of Insanity workouts. I find that if I mix things up I never get bored. After nearly a year of this freakish exercising behaviour I have lost nearly two stone and feel so much healthier. I have cut down on drinking and eat a lot more fruit and vegetables than I ever did before. 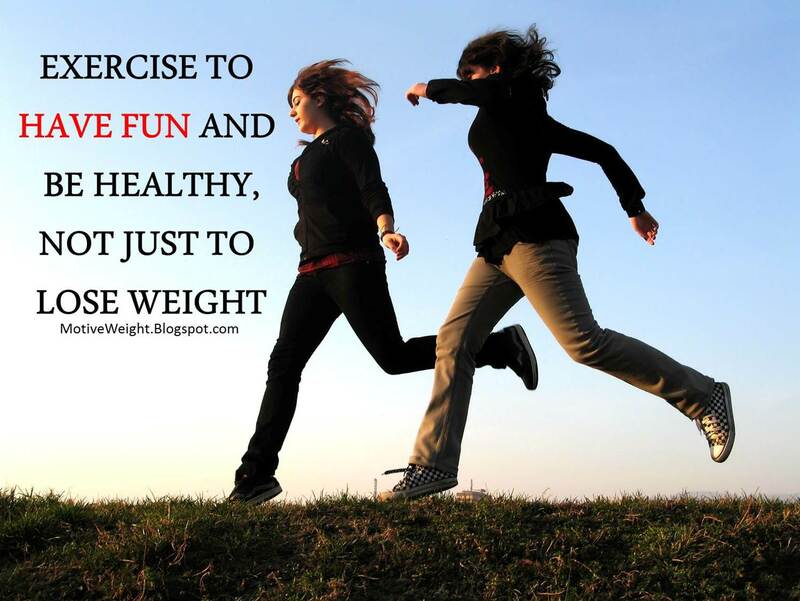 # Rather than doing the same exercise every day which can become monotonous- mix it up and do a variety of workouts. # Don’t do treadmill runs the entire time- find a local park and run round there. It’s much more interesting. # Buy loads of vegetables from the supermarket and make a curry with curry paste and coconut milk. I find I don’t miss the meat because it is still very filling and delicious. # Stop smoking at work. Do you really need those 2 or 3 ciggies during the break times? # Don’t drink at home unless you have friends round. Or save it for when you are out and about. I love my wine but if you are serious about losing weight don’t drink all the time- it really does pile on the pounds. 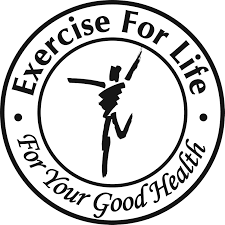 # Most importantly, find an exercise routine that works for YOU and stick to it. I think you will be amazed at what a little willpower and determination can do. It would be great to hear your success stories! I put weight on when I first moved here, but have managed to lose around 5kgs since. I cannot run anymore due to a crook knee, so my exercise plan is weights and the exercise bike in my condo’s fitness room, plus walking to the BTS instead of catching a motorcycle taxi 200 metres and walking between stations, ie from Siam to National stadium, instead of catching the BTS, when I am downtown. some friends went cycling over at Phra Phadaeng the other day (over the river from near Bang Na BTS station) and reckon it was pretty good. Have you ever been over there ?